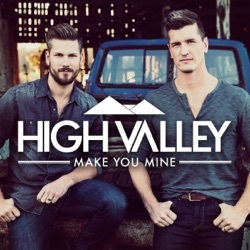 High Valley’s major label debut single “Make You Mine” (Atlantic/Warner Music Nashville) is an exercise in balance and purity of expression. 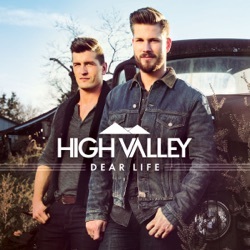 By combining their bluegrass roots with a modern pulse, brothers Brad and Curtis Rempel have created something that feels simultaneously fresh and timeless. 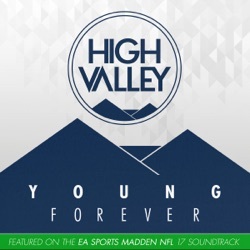 Beginning with a burst of turbocharged acoustic guitar, the tune builds momentum with a four-on-the-floor kick drum and rousing group choruses that beg to be shouted at full-volume. 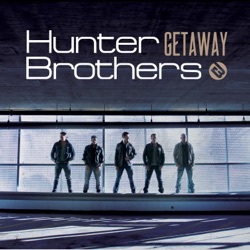 This energetic attack is mirrored by the determination and confidence in the lyrics, aimed at winning over a “soul miner’s daughter.” Also remarkable is how “Make You Mine” refuses to be overwhelmed by electric instrumentation, staying close to its acoustic core. That was a very conscious decision, according to mandolin player/harmony vocalist Curtis. Earlier this year, Brad and Curtis played the song at the Grand Ole Opry and were fortunate to be accompanied in the hallowed circle by one of their biggest influences, Ricky Skaggs. Though Skaggs’ early ‘80s heyday pre-dates either brother, they’ve been longtime fans since discovering him on the lone AM radio they could receive growing up. 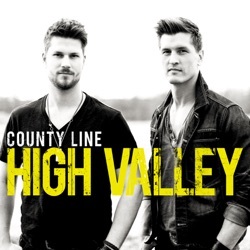 While their upbringing in a close-knit remote community didn’t exactly acquaint them with all of popular music, it did help cement the musical ideals and love of simple, classic country that still inform the duo to this day.